For visionaries like Dr. Samuel Beall, an internist at the Vancouver Clinic, and Father Edward Rankin, a leader of St. Luke’s Episcopal Church, it was difficult to ignore the yawning service gaps that left low-income and uninsured families in Clark County without recourse to care. 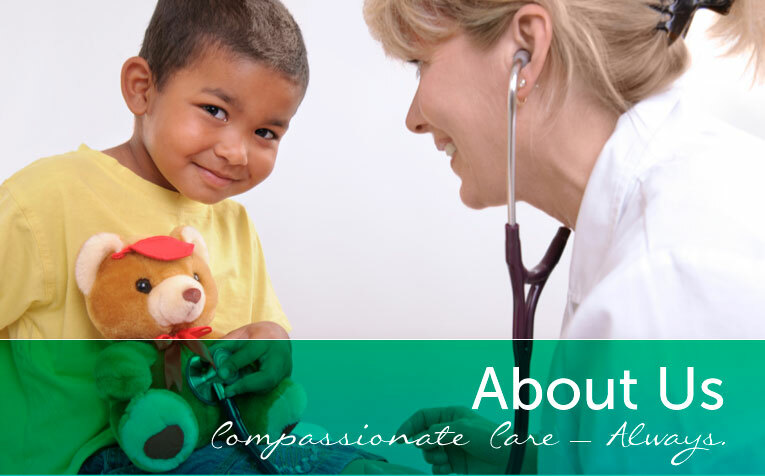 When they learned from the Greater Vancouver Council of Churches that 14,000 residents had neither health insurance nor the means to pay for access, they founded the Community Health Clinic to provide free, quality, basic health care to children and adults. When the Clinic opened its doors in May 1990 in Clark County Public Health facilities, it was imagined as a weekly, short-term program. It soon became apparent that the need was greater than a temporary solution could fulfill. Within five years, the Clinic staffed nearly 125 volunteer medical professionals and office assistants to run biweekly services. By 1997, we had opened a dispensary to make non-narcotic medications available to patients. 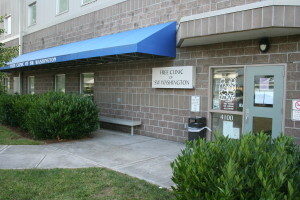 In 1999, the Community Health Clinic officially became the Free Clinic of Southwest Washington. Two years later, we moved into a permanent location at the Jim Parsley Center, which could accommodate the growing number of patients and the resulting expansion of our programs. Since 2005, we have applied the same excellent standard of care to our patients’ oral health after an anonymous benefactor donated a mobile dental van to the Free Clinic. In addition to basic health, dental, and prescription services, we maintain regular clinics for vision, pediatric and adult immunization, short-term diabetes management, sports physicals and health screenings. When patients come to us with medical or dental needs that cannot be met on-site, we coordinate free specialty care from community partners. And because we know that poverty affects all aspects of life, our patient navigator program offers resource counseling and referral beyond the realm of health care. Learn how you can help the Free Clinic by donating your time, dollars or expertise.